A few sentence description of the program will go here. A few sentence description of the program will go here. A few sentence description of the program will go here. A few sentence description of the program will go here. A few sentence description of the program will go here. 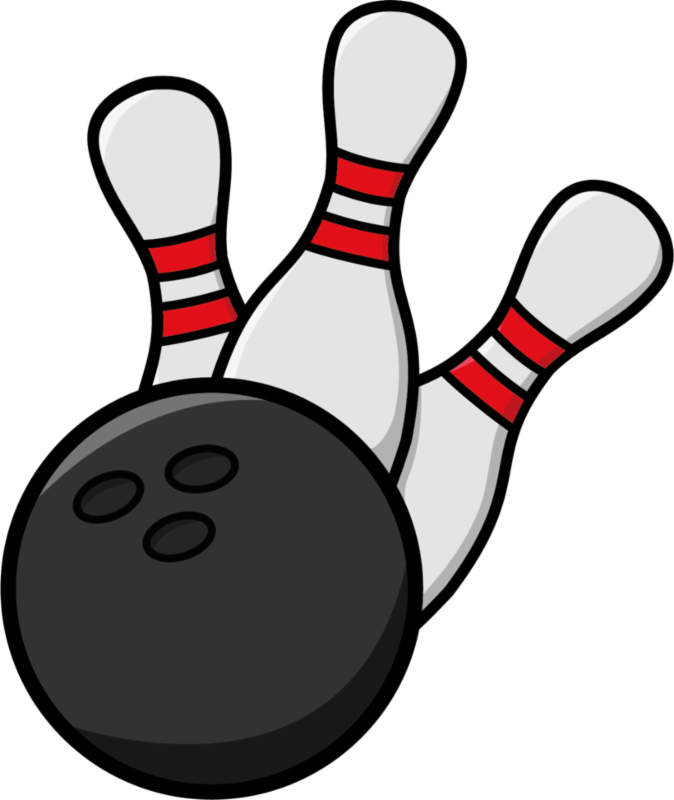 Join us each month for some fun and friendly competition at Timber Lanes in Abington (Route 18). Lanes are equipped with bumpers and there is no charge for shoe rental. Individuals will be matched with other bowlers of similar age and ability. You must reserve your spot at least 48 hours in advance.